Happy Monday Meal Planners! 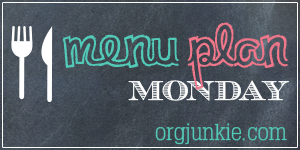 You are a meal planner - aren't you? If not, why not? 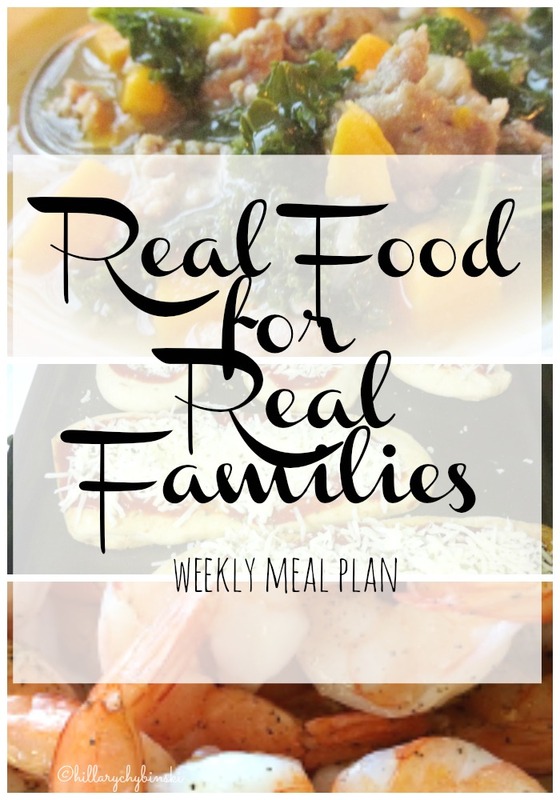 While I admit that planning meals each week is not my favorite thing to do, it does save me both time and money. Each Sunday, I set aside some time to plan out our dinner menus for the week. I do this before we hit the store on Sunday, and base much of it off of things we already have on-hand. This week I had to take three evening meetings into account during my planning as well. Busier nights call for meals that require less prep and are easier. While it's a drag on Sundays, throughout the week, I'm always grateful for that time and effort because my weeknights go easier. What's for dinner at your house this week? Leave a comment here with your best idea or inspiration for the week, or join us over on Facebook to talk all things meal planning! Hi Hillary. I found you through the I'm an Organizing Junkie linkup and am now following your FB page. I happen to have shrimp on my menu for Wednesday this week, too! My husband will be out of town and since he doesn't care much for seafood I'm indulging in his absence. Here is the link to my menu this week. 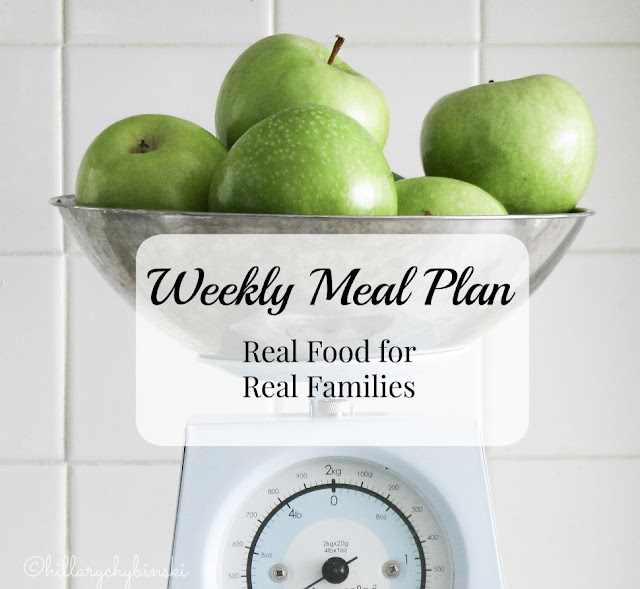 Meal planning before food shopping? Best idea ever.